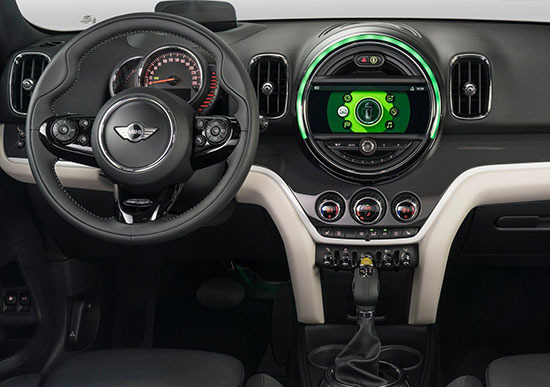 It looks unmistakably a Mini. 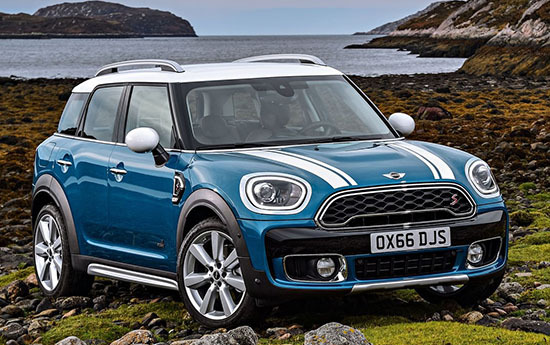 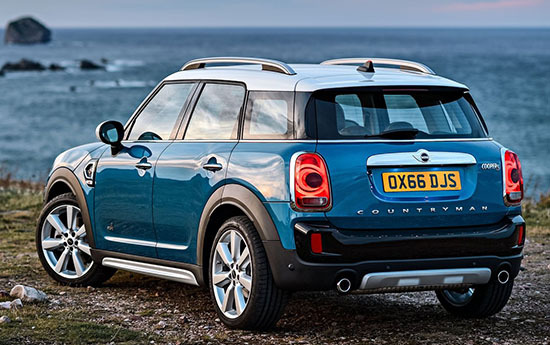 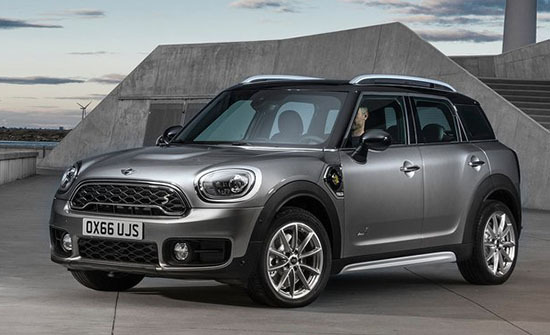 wow, i think the newest Countryman looks amazing..just right. 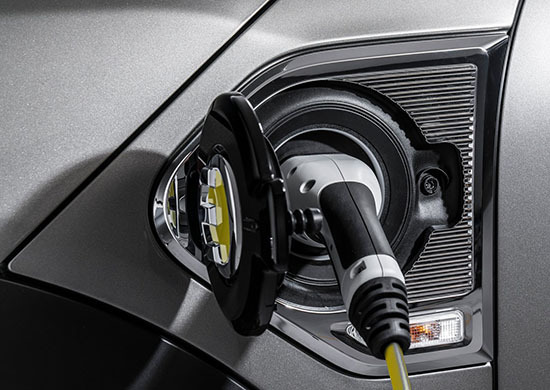 Even the hybrid looks very nice. 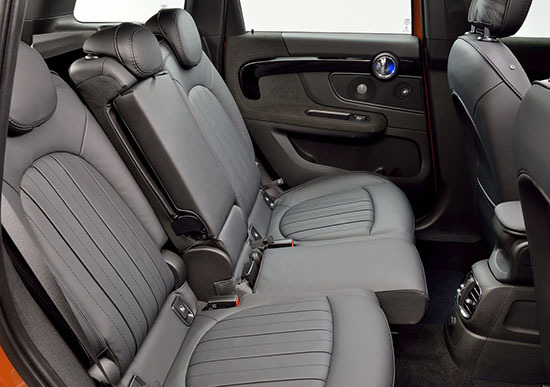 Love the interior in the tan/black combo photo.